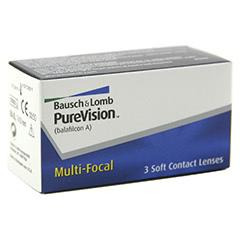 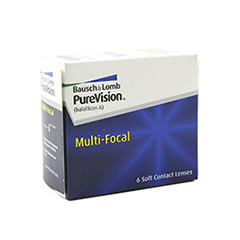 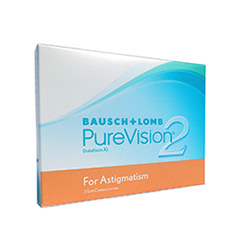 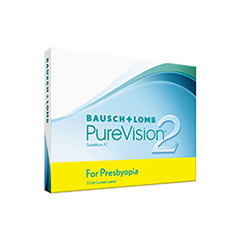 Bausch & Lomb's PureVision contact lenses are designed to allow you to see with greater clarity and experience top level comfort for your eyes. 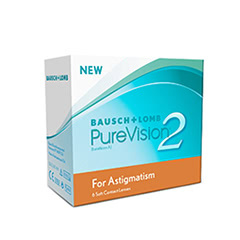 Made with the brand's unique AerGel material, PureVision lenses are designed to reduce spherical aberration (a condition that makes objects appear hazy or blurred). 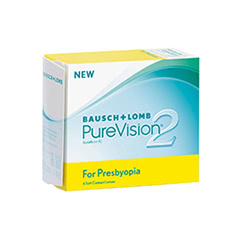 They also allow natural levels of oxygen to reach your eyes for maximum hydration. 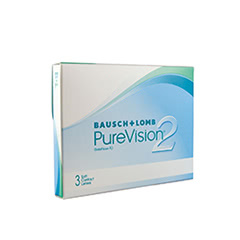 Buy PureVision lenses from Lenstore.co.uk for fast UK delivery and top support from our in-house opticians and clinical team. We only stock 100% authentic lenses, ethically sourced directly from the manufacturers. 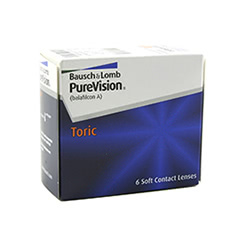 With Lenstore.co.uk, there's no reason to worry about getting your lenses on time. 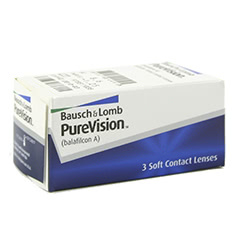 We offer quick shipping direct to your door, and over 90% of orders are dispatched same day.